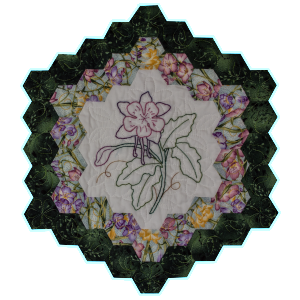 Love the look, but don’t want to commit to the entire quilt? 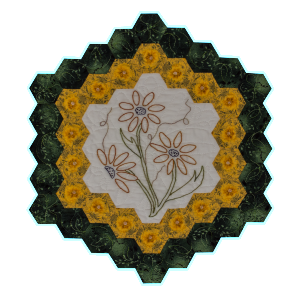 How about a table topper or candle mat? Here’s a fast way to get going on an easier project. 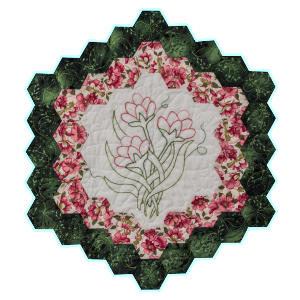 View Cart “Block 2 Kit – Flowers In My Garden” has been added to your cart.